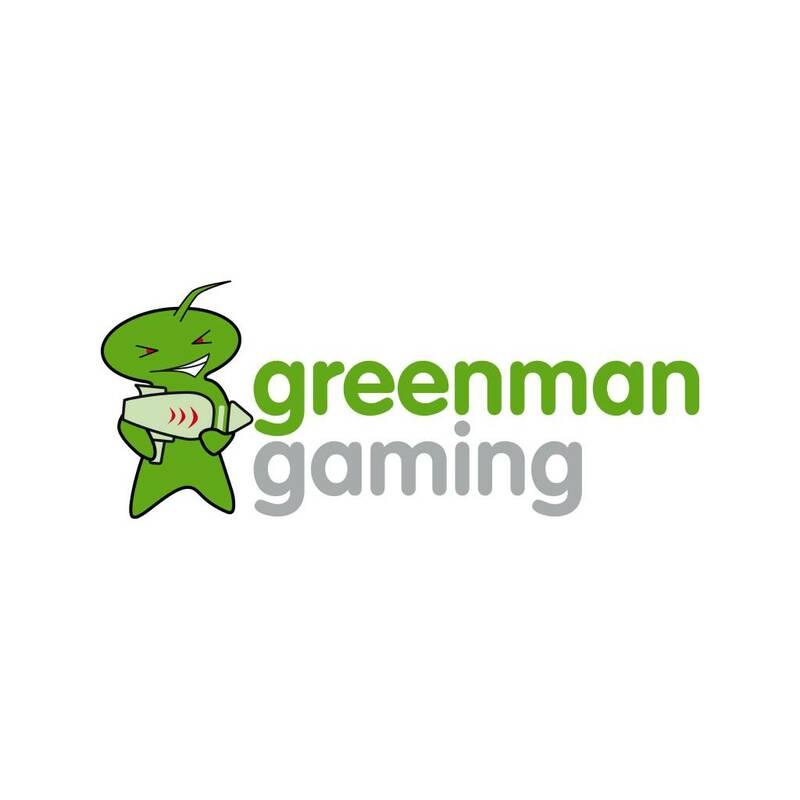 20% off voucher code at Green Man Gaming (GMG). Use the code: 20PERC-HARVST-SAVING to get a 20% discount at checkout. Expires 16:00 (UTC) on 20th October 2015. Dammit need a voucher like this for someone selling Xbox360 & xbone games (that aren't overpriced to begin with).